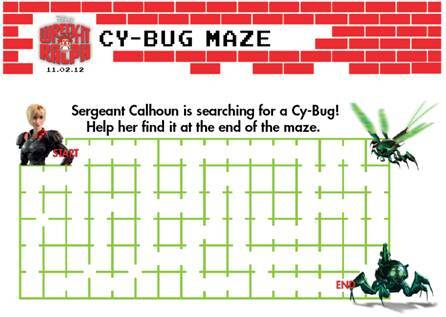 Susan's Disney Family: New WRECK-IT RALPH Activity Sheets! 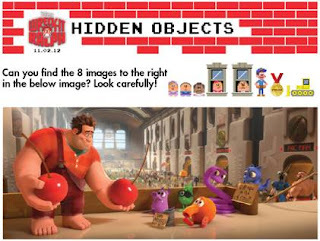 New WRECK-IT RALPH Activity Sheets! 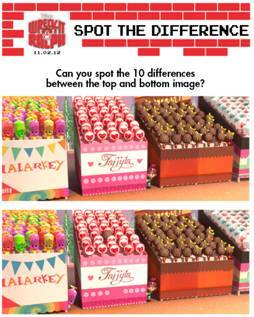 Here are a few more WRECK-IT RALPH Activity Sheets for you to enjoy, have fun!